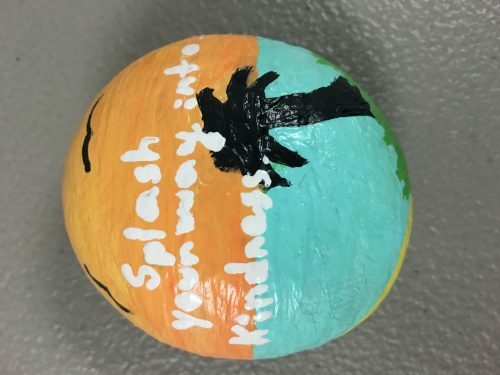 Echo Lake Dolphins are amazing! 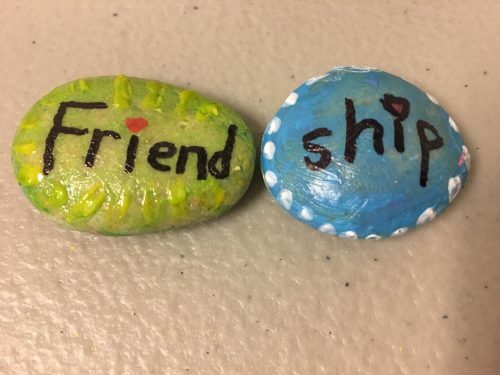 And AMAZINGLY kind!! 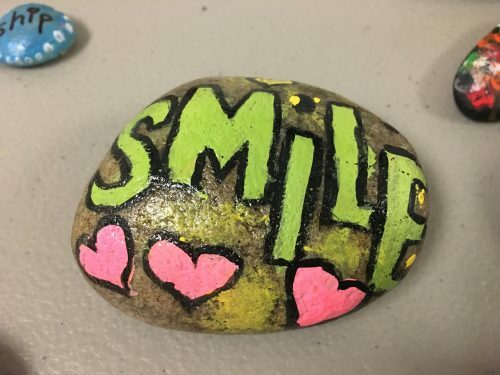 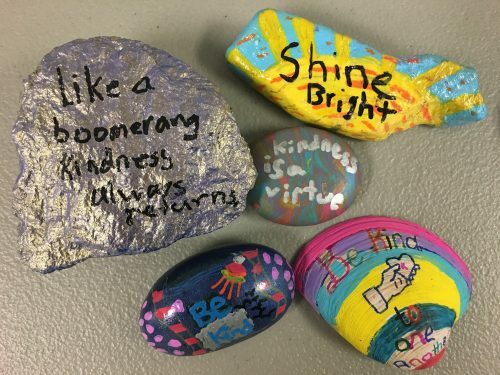 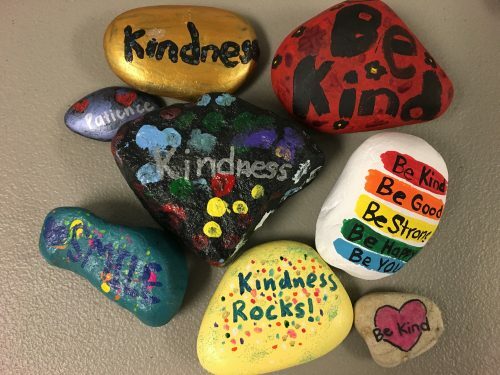 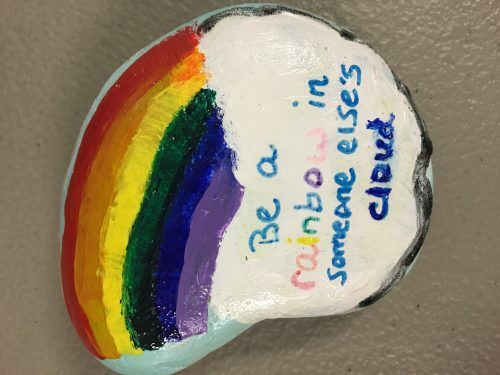 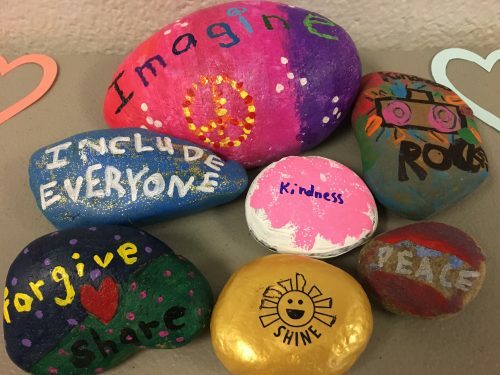 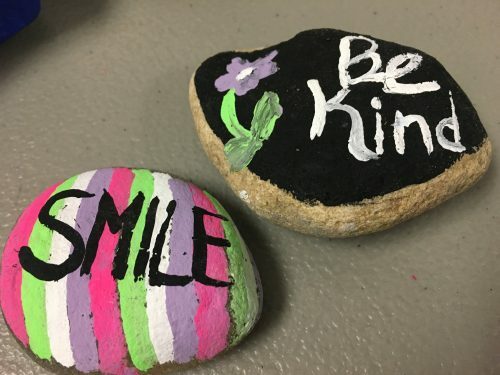 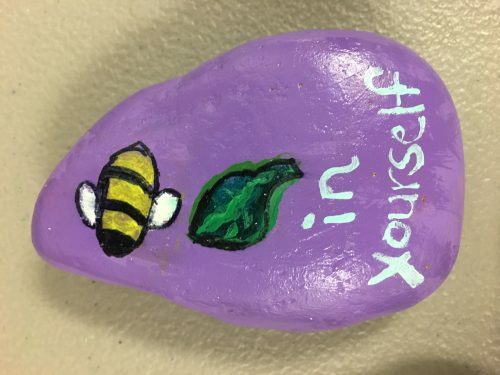 🙂 Here are a few of our Kindness Rocks that students created last week to celebrate Kindness Week at Echo Lake!